So you’ve decided to get a sleep study done, but are curious how we go about doing it. Sleep tests are done either at home or at our sleep center. This article will detail what you should expect whether you do your test at home or at Jacksonville Sleep Center. Comments Off on What Happens in a Sleep Study? Comments Off on Why Do I Wake Up at Night? Comments Off on What is Sleep Paralysis? Shift work sleep disorder is a condition that often affects people who work non-traditional hours. Fields such as healthcare, law enforcement, hospitality and retail all involve shift work schedules. Jacksonville sleep specialist Dr. Nassar explains more about this increasingly common sleep disorder. Comments Off on What is Shift Work Disorder? Narcolepsy is a largely misunderstood condition, even though it is one of the most common causes of daytime sleepiness. It’s often misrepresented in films and TV shows, and there are plenty of myths circulating the internet. That’s why it’s important to know the facts when it comes to narcolepsy and narcolepsy treatment. What’s Really Making You Sleepy on Thanksgiving? 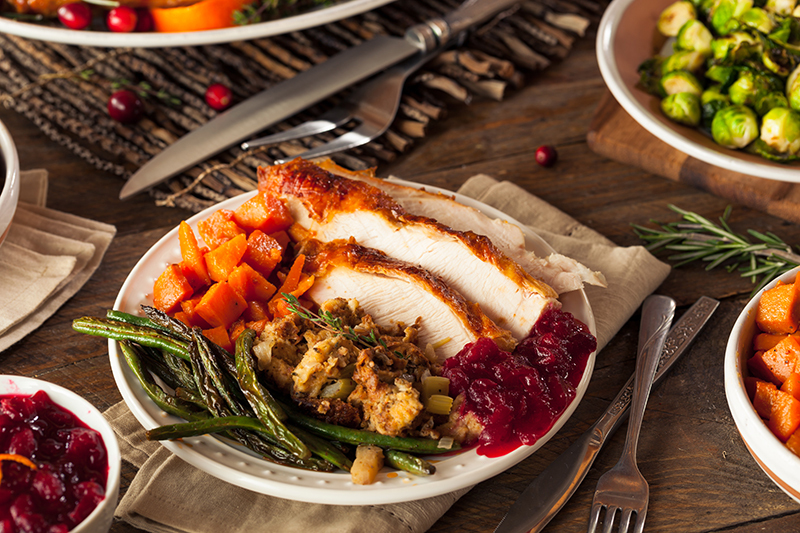 Comments Off on What’s Really Making You Sleepy on Thanksgiving? Getting enough sleep is vital to a child’s growth and development. Childhood sleep disorders and getting too little sleep can lead to issues such as behavioral problems, health issues and learning difficulties. That’s why it’s so important to make sure children get enough sleep each night. 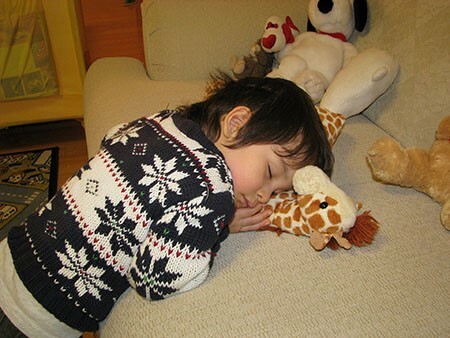 Comments Off on Is Your Child Getting Enough Sleep?